Having Right People: No need to search, just think and let us know what type of people you require or specifically whom you are looking for. We will make it happen for you. Your wish is our way of work. WARD will find people for you only. 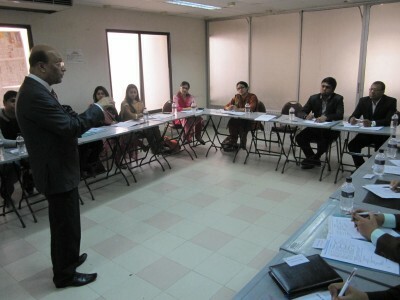 Interviewed CV Bank: Its another unique program in Bangladesh. You can have your employee by searching our interviewed CV bank. Renowned professionals have assessed the peoples. And only qualified CV has been uploaded in the CV bank with the comments from Experts. You just match with your benefits packages & specific responsibility along with the seniority. With this service you need not to conduct interview or any contact with huge number of peoples. You will get the potential persons with the recommendation page from the expert. © Copyrights WARDBD 2019. All rights reserved.